Saturday Night Live may have just stumbled upon the most effective marketing ploy ever. On Tuesday, actor Jason Momoa took over the variety series’ Twitter as part of the lead-up to his hosting gig on Dec. 8, and he took the responsibility seriously. So much so, in fact, he even tweeted from the shower. 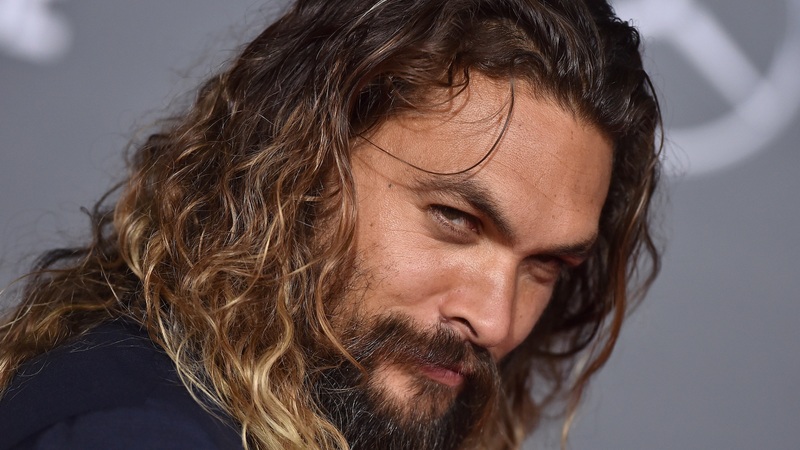 You might say Momoa is more than a little giddy to have gotten the job. Also on Tuesday, he posted a stream-of-consciousness-style video to his Instagram during which he endearingly nerds out while wandering around SNL studios. He seems particularly enthused by executive producer Lorne Michaels’ office, snacking on “SNL popcorn,” greeting crew members and — oh, who are we kidding? He’s vibrating with joy about literally everything, and it gives us life. On Wednesday, SNL posted a second Momoa video to their Twitter feed. In this short clip, Momoa pleads for people to tune in when he hosts. Or should we say threatens? He says he’ll summon his Game of Thrones alter ego Khal Drogo if viewers don’t watch. Hmm, perhaps someone should tell him that threat (promise, dream come true, what have you) might actually motivate fans to defy his viewing orders. Don’t miss more Momoa SNL action when he hosts the show this Saturday, Dec. 8, at 11:30 p.m. E.T.